7. What advice do you have for future castaways? Darnell: "I would say don’t overplay and overthink the situation. People try and read books and do all these things you don’t necessarily need to do before the show. A lot of it just comes down to adapting to your situation. Just be prepared, expect the unexpected, and be yourself. Don’t try to emulate anybody. Be you." 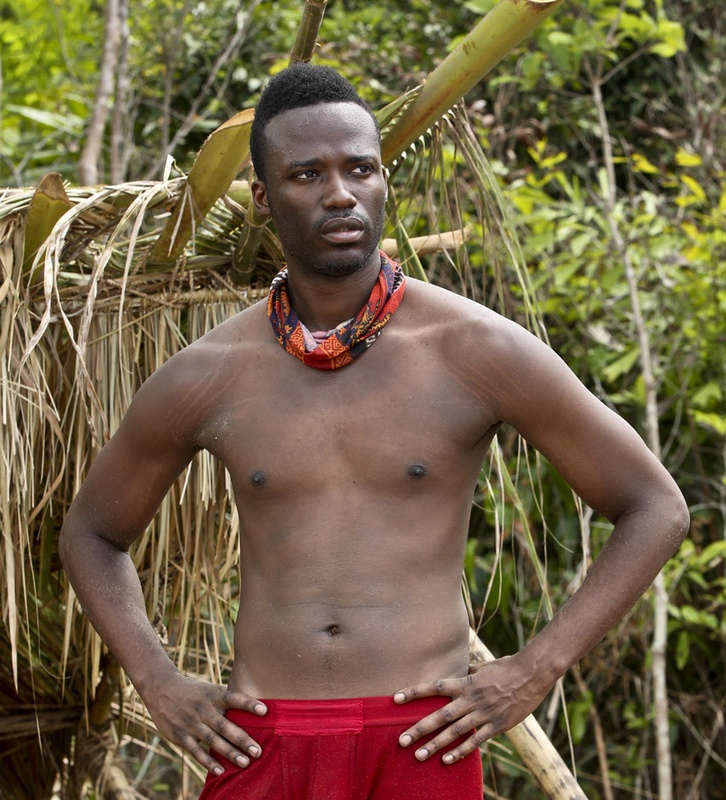 Who will follow behind Darnell as the second castaway eliminated this season? Watch all-new episodes of Survivor: Kaoh Rong on Wednesdays at 8/7c.